The online audiobook service has a great deal going on right now, don't miss out! While Amazon Prime Day is known for its deals on products - on everything from Amazon gift cards to genetic testing kits - savvy users can also find some great savings on Amazon services. 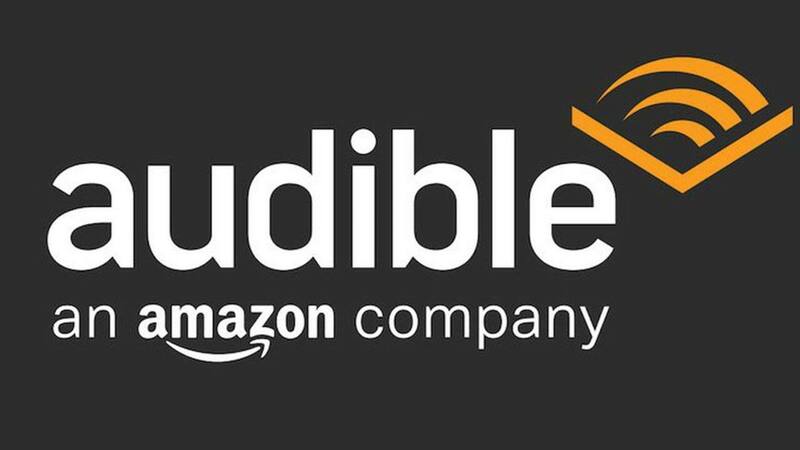 For example, from now until 11:59pm (PT) on July 17th, Prime members can pick up a 3-month membership to Audible (Amazon's audiobook library) for just $4.95 per month. The service typically runs $14.95 a month, providing users with 66% savings if they buy now. These discounts on Audible membership usually pop up two or three times a year, and they're often a good bargain. It's worth noting that memberships renew automatically, so you'll have to cancel your service manually if you don't want to continue after the trial period. During every month of your membership, however, you'll get a free credit good for any one audiobook, no matter how much it costs. You also get to keep those books after you cancel. So, at bare minimum, you can get three audiobooks out of this deal with the cost of your membership. Members also get exclusive discounts on select titles (up to 30%), and they can swap purchased books any time for different titles if they so choose. If you already have Audible through Amazon, you can cancel and renew using this deal (at least, according to Slickdealer schlak). Be warned, though: other Slickdealers have reported not being able subscribe right away after cancelling their previous subscription. Audible has a pretty solid retention rate as well. 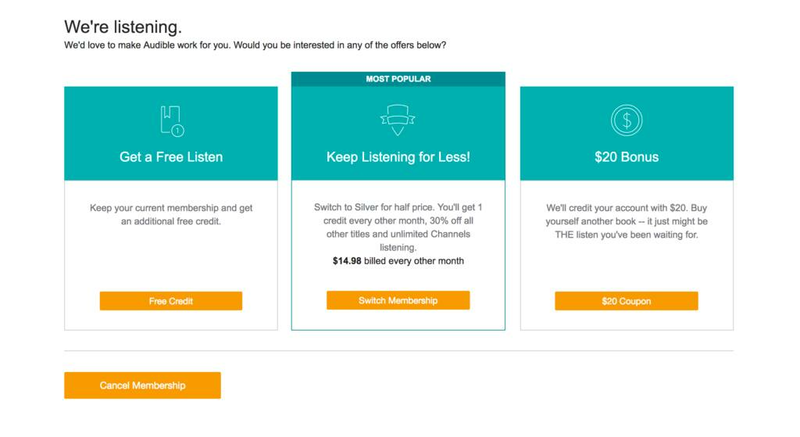 When users try to cancel, Audible will offer incentives like free credits for books, price decreases, and cash credit bonuses. So sometimes, it can actually be in your best interest to try and cancel your account! If you've been on the fence about getting Audible through Amazon, now is a great time to check it out. They have thousands of titles to choose from, and you'll be hard pressed to find a better sign up deal (for the next 4-6 months at least). Did you sign up for Audible this Prime Day? What books are you listening to? Let us know in the comments below!